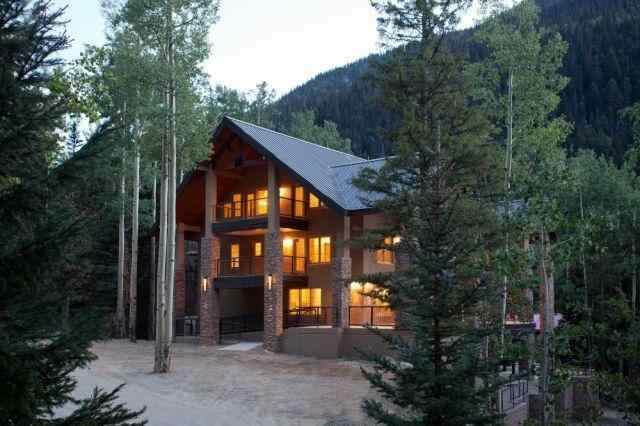 Upscale Condo's at the ST. MORITZ! 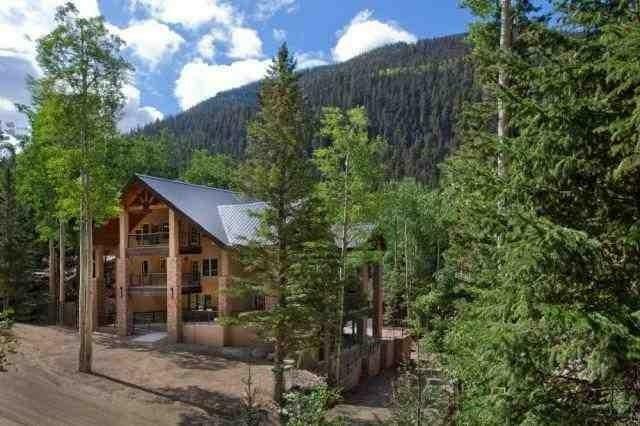 GREAT LOCATION just 2 minutes from the slopes; maybe even closer. 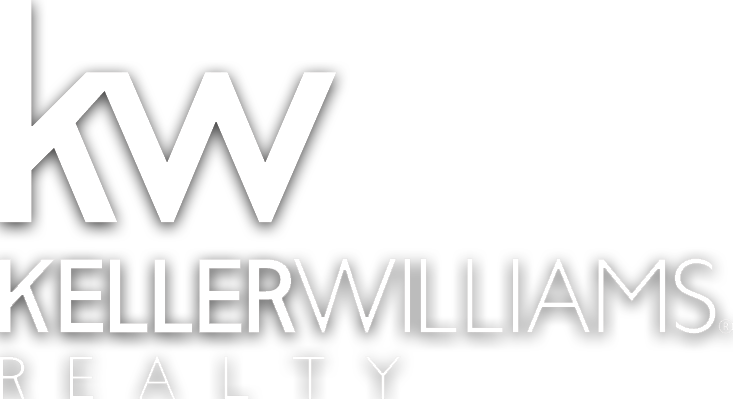 Quality Construction, Beautiful Architecture, Scenic Views, AND LOW HOA DUES make this project very attractive. 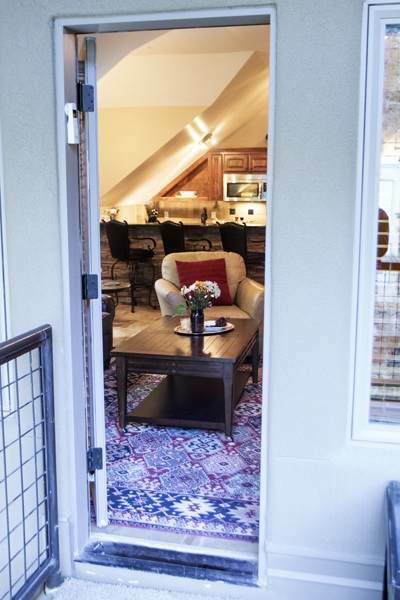 The Units feature Granite Counters, High End Stainless Appliances, Beautiful Stone Work, Patio, & Fireplace. Take advantage of locker on your way down on first floor. Enjoy your own ski closet! 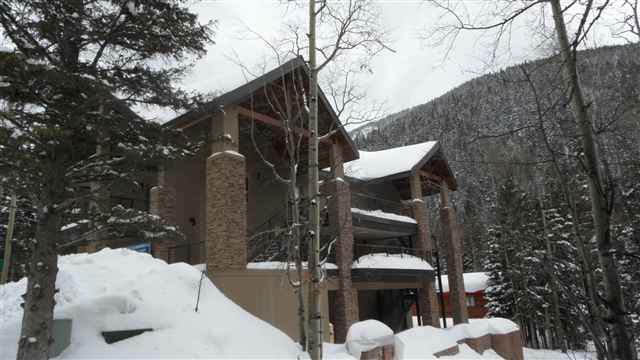 These condo's are the best value in Taos Ski Valley!